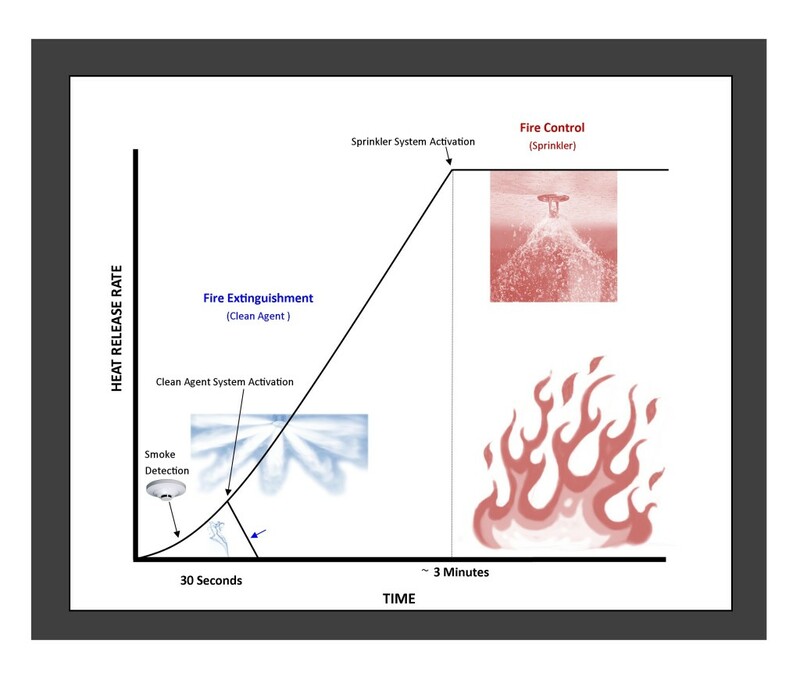 Understanding Combustible Dust Explosions: What is a Dust Explosion? An explosion is very different from a fire and therefore requires a different method of protection than those commonly used for fire protection, such as automatic fire sprinklers. Five conditions must exist in order for an explosion to occur, as opposed to the three that are required for a fire.